Nicky Romero’s road blocking Reboot returns this October, officially marking the start of the annual Amsterdam Dance Event. The concept party, which only made its debut during this year’s Miami Music Week and which SOLD OUT just moments after going on sale, has already clocked up five editions to date. Now it’s time for Reboot to return to Romero’s homeland, for its biggest outing so far. 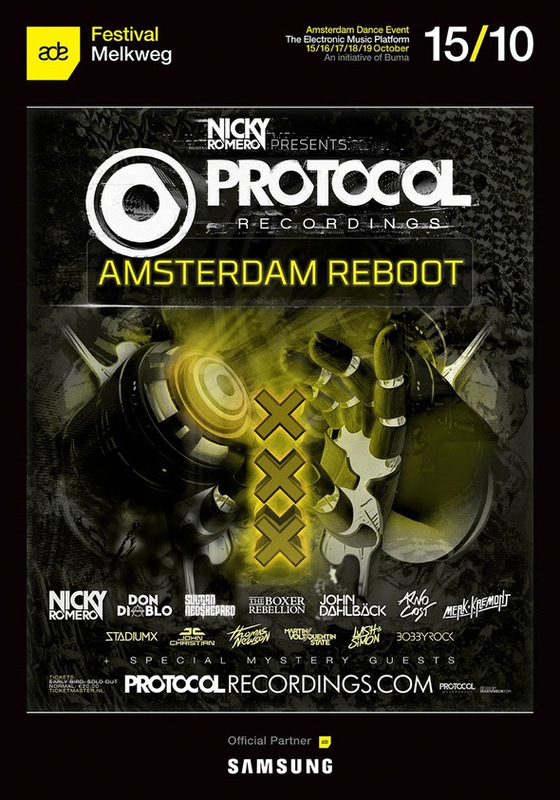 Landing at one of Amsterdam’s most iconic venues, the legendary Melkweg, Nicky Romero& Protocol Recordings present the 6th edition of Reboot with an all star line-up of existing Protocol friends and family and, of course, the talent of tomorrow. This combined with brand new production that will make its debut in October and possibly Amsterdam’s best sound system, Reboot promises to deliver an ‘experience’ no other event will rival. Joining Romero on Wednesday 15th October in the main room are: Don Diablo, Sultan & Ned Shepard vs The Boxer Rebellion, whose record ‘Keep Moving’ will be performed LIVEfor the very first time, John Dahlbäck, Arno Cost and Merk & Kremont plus some VERYSPECIAL SURPRISE GUESTS! Past Reboot events have seen the likes of David Guetta, Tiësto and Fedde Le Grand grace the decks, so it’s anyone’s guess as to who’ll be turning up this year! Protocol Radio, which is listened to by 30 million people across 86 networks worldwide will host the second space at the Melkweg, and is where Romero and Protocol put their combined vision of new/emerging talent to the test. 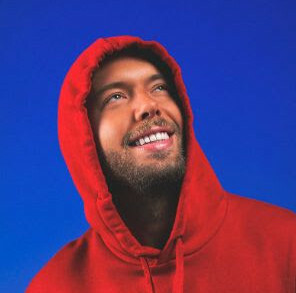 Stadiumx, John Christian, Martin Volt & Quentin State, Thomas Newson, Lush & Simon and Bobby Rock, all of which have released material on Protocol over the last six months will conduct affairs throughout the night. All previous Reboot events have sold out well in advance and the Amsterdam edition is on the verge of doing just that with remaining tickets available here. For up to the minute information and full details, please stay tuned to the official event Facebook page here. As a little taster of what’s in store, Protocol have complied a short video of previous Reboots to wet appetites far and wide.